Are you in “Struggleville”? You know that place where you just seem to be stuck. You feel like you just are at a place in your life, career, or business where you know you are not happy, actually you hate Monday know you have to face the same job, the same people, the same problems? You are sick of it, but at the same time you have no where to go. Or perhaps your marriage stinks, maybe the fire feels like it is dying, the passion is missing, and you desperately need a spark. Maybe you are a CEO and while life is pretty good, and you should have no complaints you feel like there is more to do but you just do not know how to get there. Meet the “Master Sommelier” (well at least that is how I refer to him) of coaches...John Peitzman. His is a Certified High Performance coach and quite frankly they are few and far between. 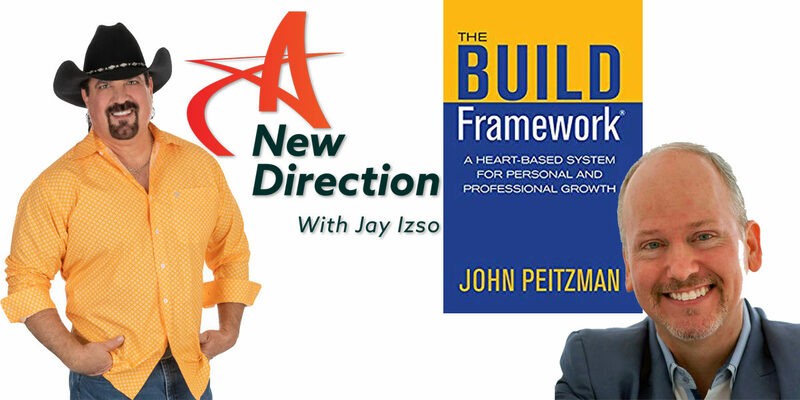 He joins us on this episode of A New Direction helping you not only get out of “Struggleville”, but also talks us through his book “The Build Framework: A Heart Based System for Personal and Professional Growth” and helps you BUILD a Framework of growth and success for both your personal and professional life. And Linda Craft and Team, REALTORS, no matter where you are in the world, if you need to sell or buy a home they can help you with the right professional to make sure that one of the largest personal investments you make, your home, is in the hands of the most knowledgeable and professional experts. Go to www.LindaCraft.com they Know Their Business. T-shirt shout out goes to the Stockyard Cafe in Wahoo Nebraska. 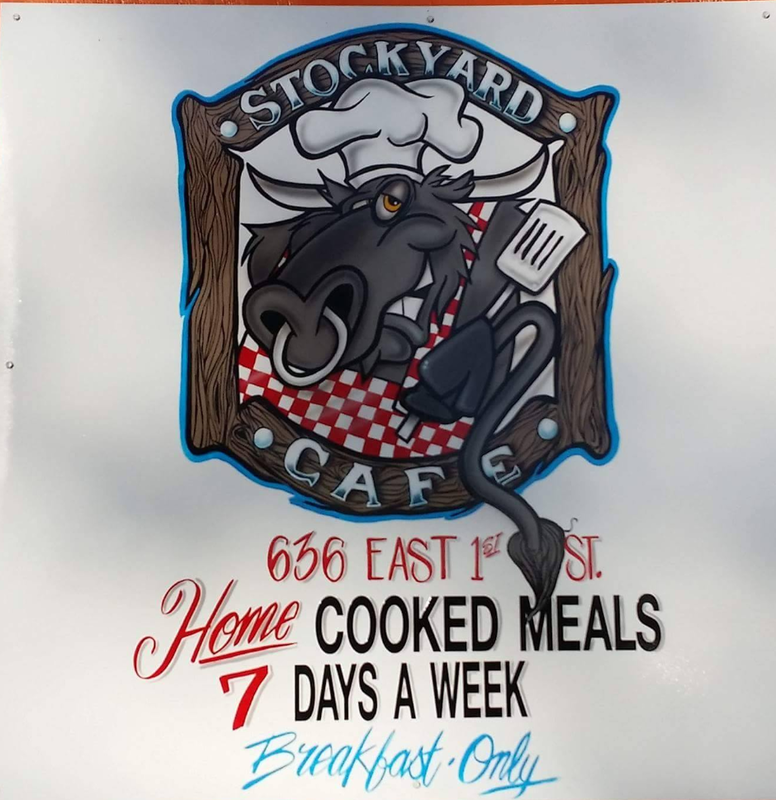 If you want breakfast the way mom used to do it…Head on over to the Stockyard Cafe…I LOVE THAT PLACE and you will too. Also, Please remember the folks in Nebraska my home state. The snow, and the flooding has devastated our people, our livestock, and our land. Please consider making a donation to help out at www.SamaritansPurse.org. Thank you listeners I appreciate you!